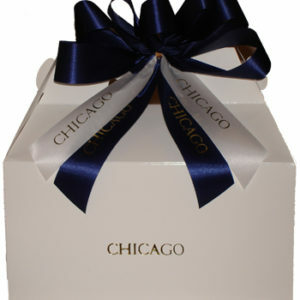 Chicago’s Premier Source For Gifts! 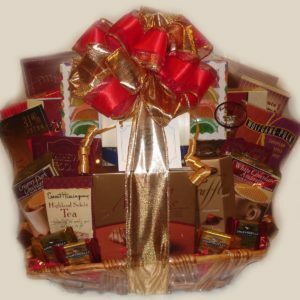 Please be sure to read our ‘Store Policies’ page. 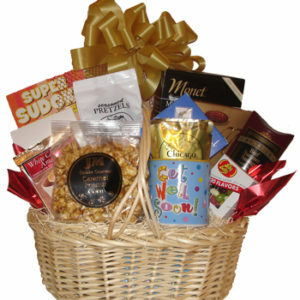 Access is located via a link under the Navigation bar. 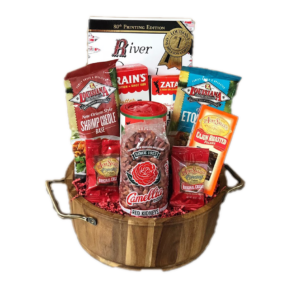 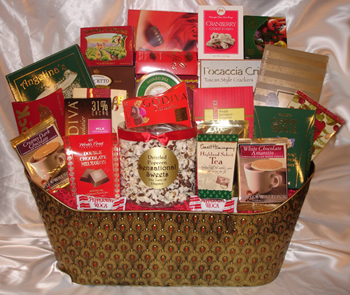 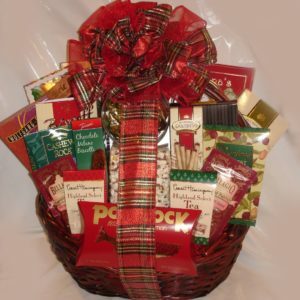 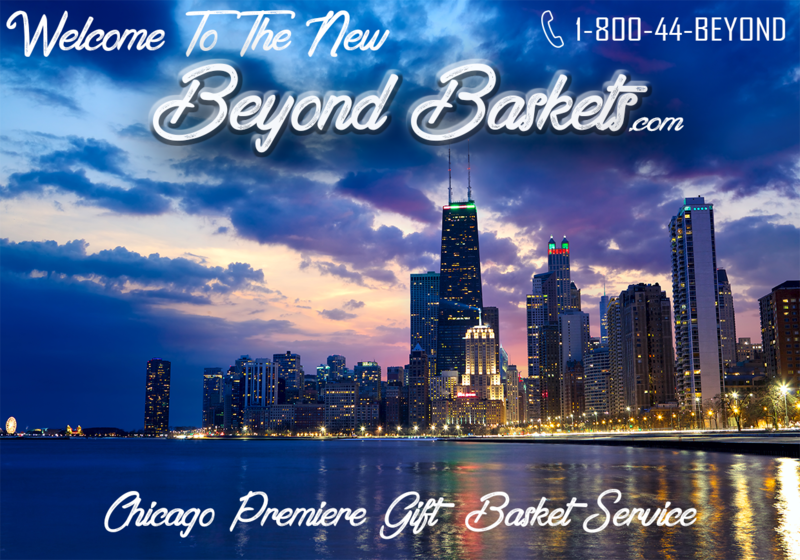 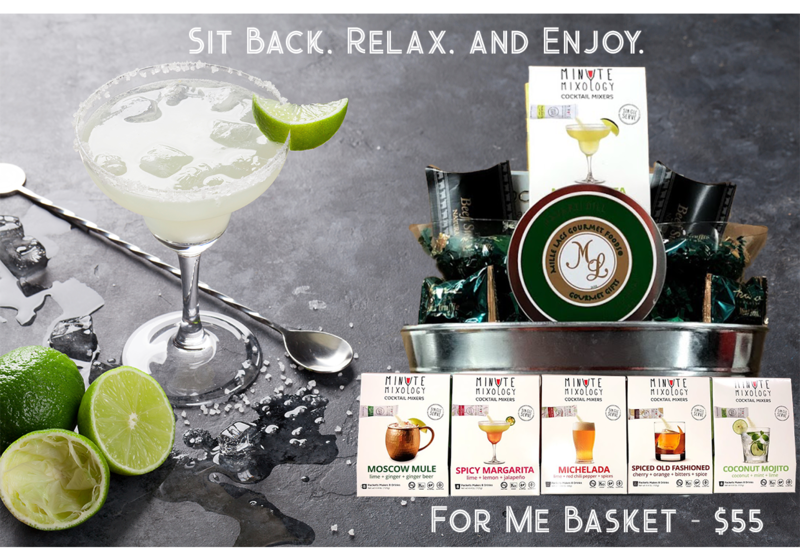 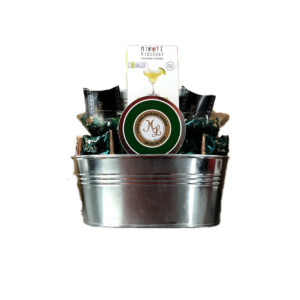 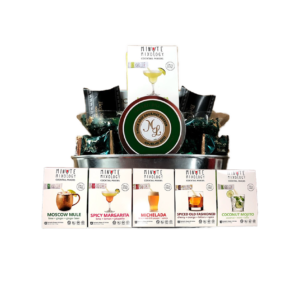 Welcome to Beyond Baskets, Chicago’s premier source for gift baskets! 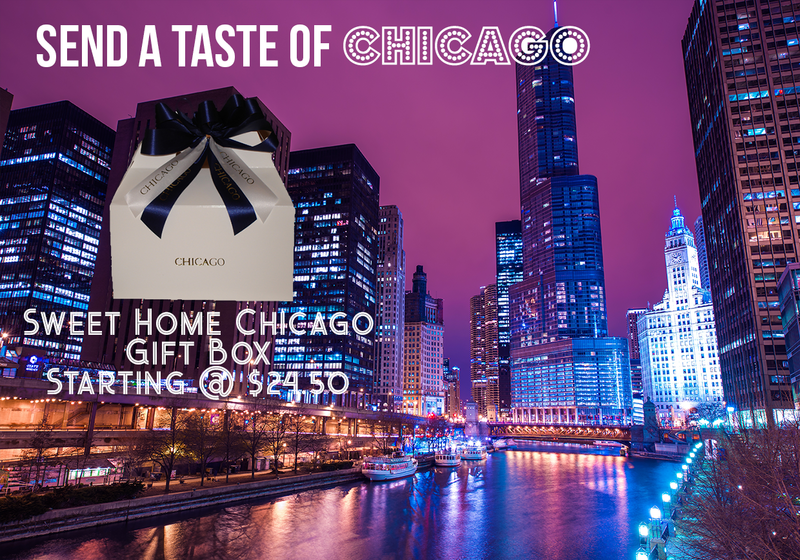 Just minutes from downtown Chicago, our designer gift baskets are filled with delectable gourmet treats that will satisfy the most discerning palate. 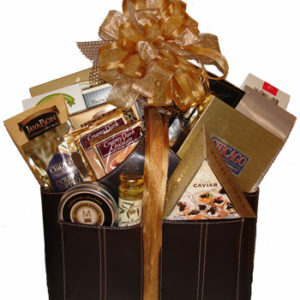 Celebrities & Notable People Who’ve Received Our Gift Baskets: Smokey Robinson, Angelina Jolie, Joan Cusack, Teena Marie, Martha Reeves, Suzanne de Pass, Howard Hewitt, Gwen Ifill, Musiq Soulchild, Shia LaBeouf, Billy Bob Thornton, Queen Latifah, Garcelle Beauvais-Nilon, Jennifer Lopez, Sean Patrick Thomas, DeRay Davis, Harry Lennix, Jazsmin Lewis, Robert Wisdom, Tom Wright, Ice Cube, Troy Garity, Cedric the Entertainer, Michael Ealy, Keenan Thompson, Leonard Howze, Eve, William Neiman, Russell Simmons, Illinois Former Governor Rod Blagojevich and his Cabinet Members, Members of the Los Angeles Lakers, Rosemont Mayor Donald Stephens.